Following on from my post the other day about importing in to Blender. I need to change the bind pose to the T form so that all my animations start off from the same pose. 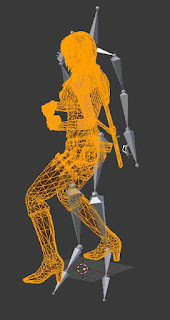 Repositioning the model can be done by posing the model using the armature. The trouble is that the moment you try to edit the mesh it always reverts to the original rest pose position. 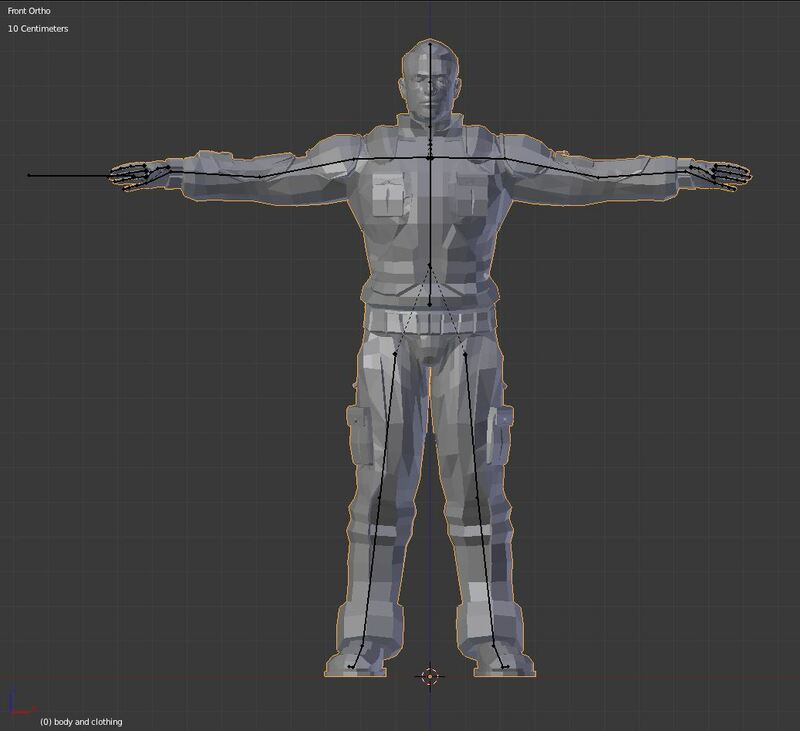 I want to set the vertices in the posed position and for them to stay there. I am sure I used to be able to move the model in pose mode and then apply that pose as the rest pose. I tried that and tried searching Google but nothing worked. I eventually found what I needed and it is very simple. 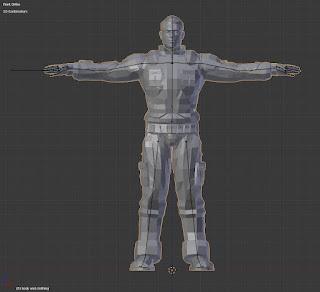 Before doing anything save a separate copy of the file because you may want to go back and change your mind about the pose but the following removes the armature from the mesh. Pose the model in whatever form needed, swap back to Object mode and select the model not the armature and then simply press the button to apply the armature modifier. Job done, the Object is now separated from the armature and remains in the pose it was last in when you edit it. It is not always ideal to remove the armature but at least I can re-add an armature if necessary. It's taken me most of the afternoon to work out how to do this but now I have run out of time. Sunday dinner is ready and I am unlikely to have time to edit the pose in to the T-pose until next weekend! um.... its not working here. 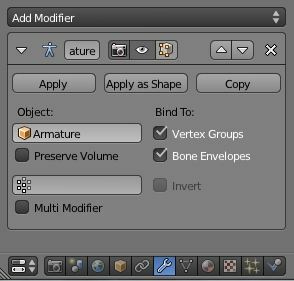 i get the message "modifier cannot be applied to a mesh with shape keys"
Sorry, I don't know what "shape keys" are. I suggest looking those up on Google to find out why you can't apply an armature when you have those.